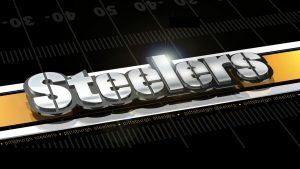 Customize your desktop background with this Steelers text wallpaper. 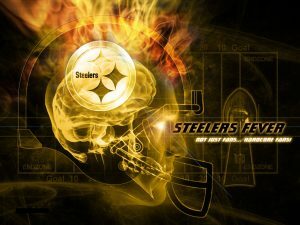 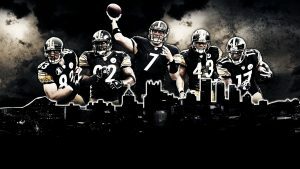 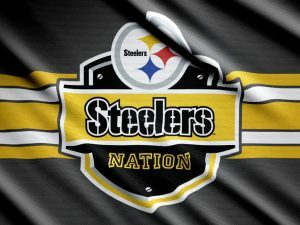 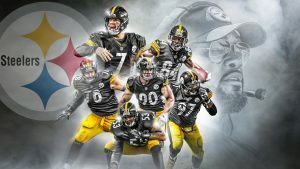 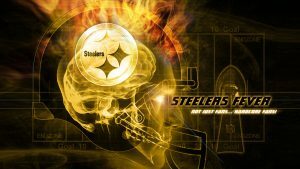 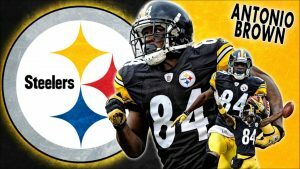 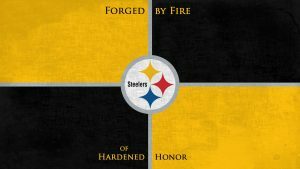 An especially wallpaper which designed for the Steeler Nations – fanbase of Pittsburgh Steeler American football team. 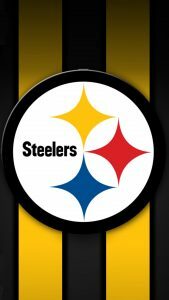 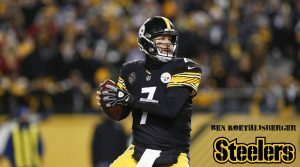 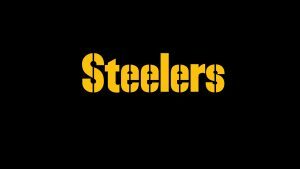 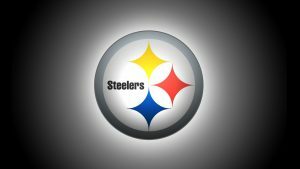 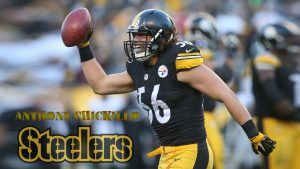 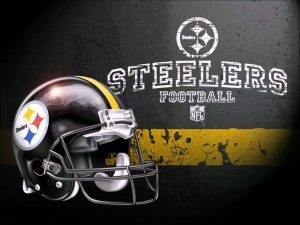 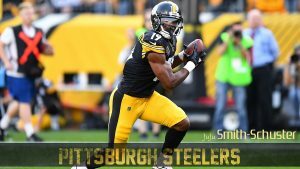 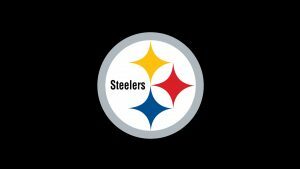 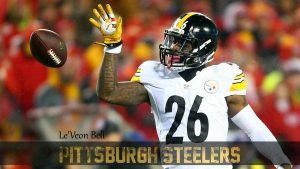 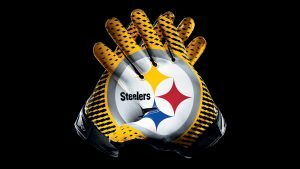 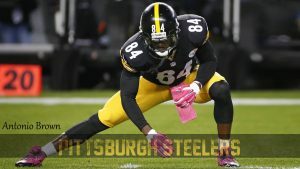 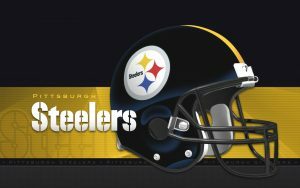 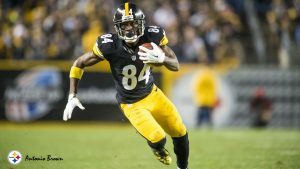 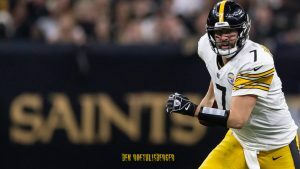 It’s featured with yellow text of “Steelers” in dark background. This picture also configured in HD quality with 1920×1080 pixels. 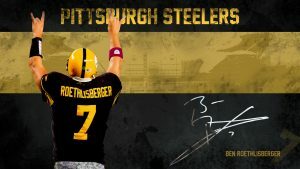 So, it will be perfect for wide monitors.